It's seems like the entire golf world is anxiously awaiting Tiger Woods's return to competitive golf in two weeks, and Golf Channel has decided to take advantage of that excitement. The PGA Tour's weekly TV home will add an extra hour of live tournament coverage for the first and second rounds of the Hero World Challenge. The Thursday and Friday broadcasts will be stretched from three to four hours, running 12:30-4:30 p.m. ET. In addition, Morning Drive (8:30-11:30 a.m. Thurs. and Fri.) and Golf Central (60 minutes before and after rounds 1 and 2) will run longer than normal during the event (both flagship programs will be extended on Saturday as well). 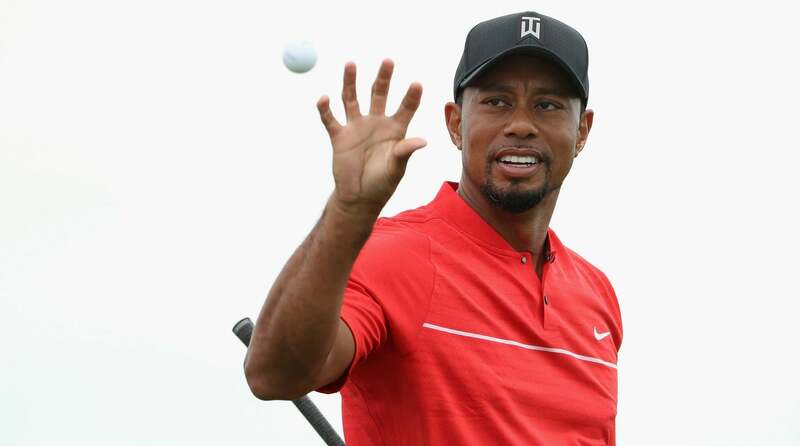 On October 30, Woods announced he would make his long-awaited return to pro golf at the Hero, a small-field exhibition tournament he hosts each year that benefits the Tiger Woods Foundation. The Hero runs November 30-December 3 at Albany in The Bahamas. #AskAlan: Are golf fans delusional to think Tiger Woods can win again? The Hero was also the site of Tiger's last return to the game in 2016. That comeback would be short-lived; he withdrew from the Dubai Desert Classic in February due to injury and has not appeared in an event since.